New to our catalog this winter, our household solutions spread offers whimsical, decorative and helpful items to you and your home. Here are five of those solutions. This motion sensing lighting solution works in areas of your home that don’t have electrical outlets, or are just in need of extra light, like a pantry, hallway or closet. 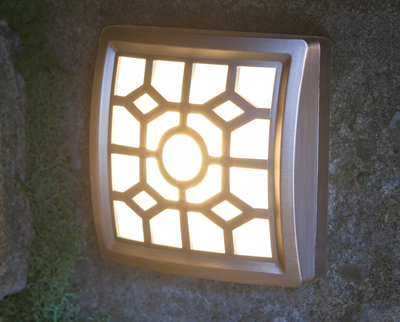 Its weatherproof materials also make it ideal for outdoor lighting, on stairs, patios, decks and other surfaces. The filigree design offers decorative appeal, and the warm LED lights are not too harsh on the eyes. Its mounting hardware is included as well, making this a convenient, easy-to-install home accent that illuminates your living spaces. Introducing a whimsical and helpful home accent to keep on a wall in your kitchen, bedroom or office. 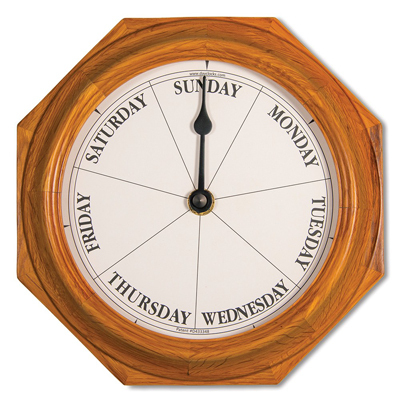 DayClocks™ were designed to help keep track of the time on a hunting or fishing trip, when there may not be digital methods available for keeping track of the days (and for when fun makes the time pass without notice). Each pie-shaped section of the clock designates which day of the week it is, but their are also other elements to this accessory. The lines separating each day indicate midnight, and the notch above each word tells you when its noon. However, if you want a clock that tells you both the day and the exact time, there’s a DayClock™ for that too. Buy one for yourself, or give as a gift to someone who has everything. Our hooked wool pillows and decorative accent pillows add stylish comfort to your country home all day long, and now you can include a pillow that will help you get quality sleep throughout the night. 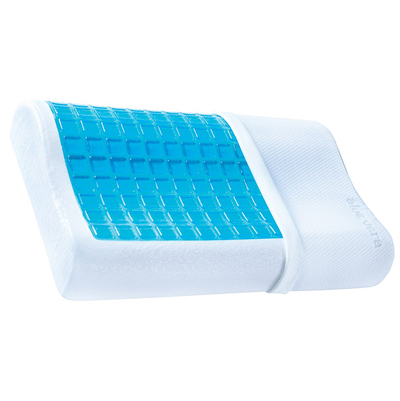 A contoured design and high-quality foam provides support and softness, and the Aloe Vera-infused cover enhances the chances of feeling more well-rested than with an ordinary pillow. In addition, a specifically designed cooling gel works to disperse body heat and keep you at a relaxed temperature as you sleep. An easy-to-use accessory that could make life a little easier, and long days more bearable. The Seat Stick is perfect for long shopping trips, sporting events, parties and other occasions when you may need a break from standing. Simply unfold and rest, then when you’re ready to get back on your feet, fold it back up and put away, or use as a walking aid. 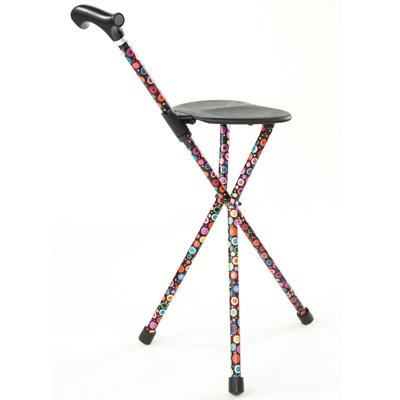 The colorful pattern also offers a fun look for every day use. Our fifth household solution helps keep your home clean and free of bacteria, dirt and dust. 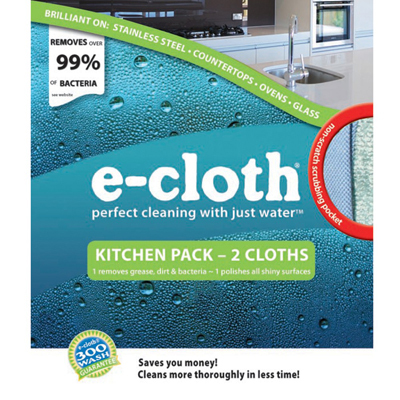 E-cloths® are a revolutionary cleaning product; using just water and the specifically designed cloths, your kitchen, windows, appliances, tabletops and more will be streak-free, dirt-free and full of life. No more paper towels, harmful chemicals or disposable cleaners; these cloths are machine washable and can be used over and over again. 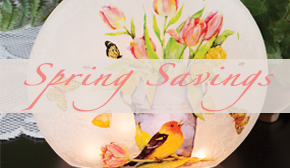 So dust your collectibles, wipe down your country kitchen counters and keep your windows clear all year long. This entry was posted on Wednesday, January 4th, 2017 at 10:58 am	and is filed under Apartment, Bathroom, Bedroom, Decorating, Dining Room, Gift, Gift Ideas, Home Care, Kitchen, Lamps and Lighting, Pillows, Seating, Wall Decor, Weekly Spotlight. You can follow any responses to this entry through the RSS 2.0 feed. You can leave a response, or trackback from your own site.